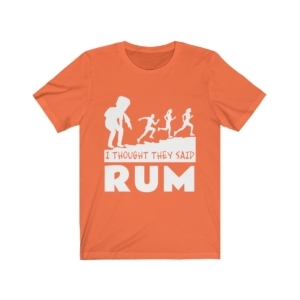 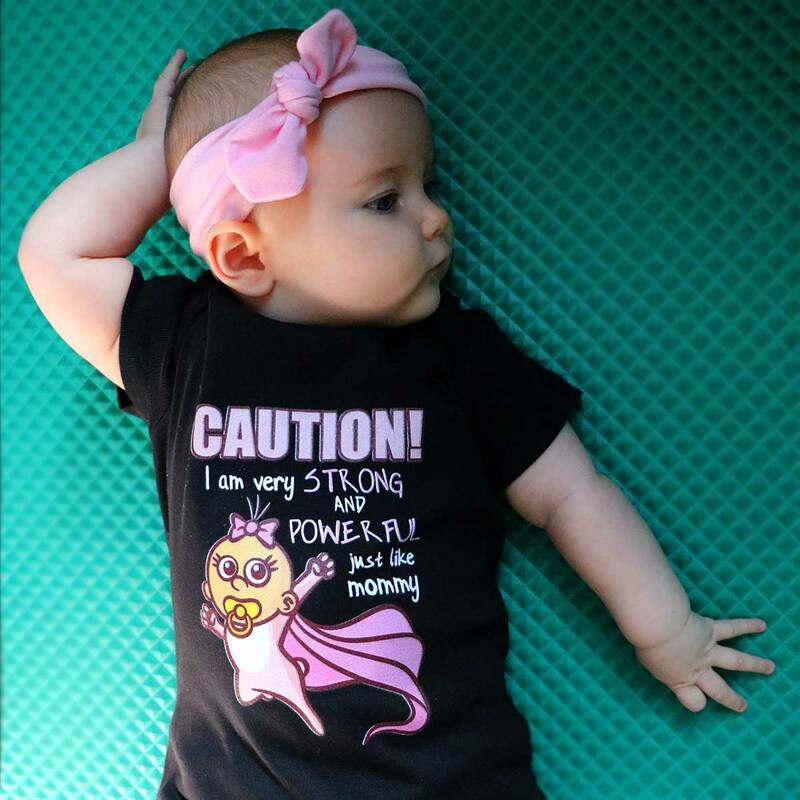 Some baby girls need a warning sign because…like mother, like daughter! 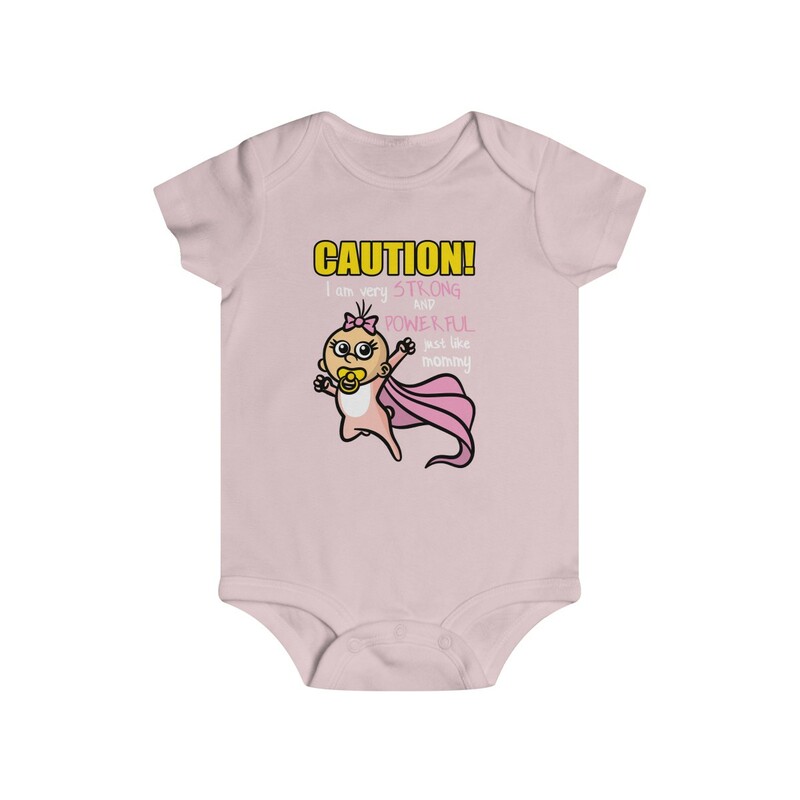 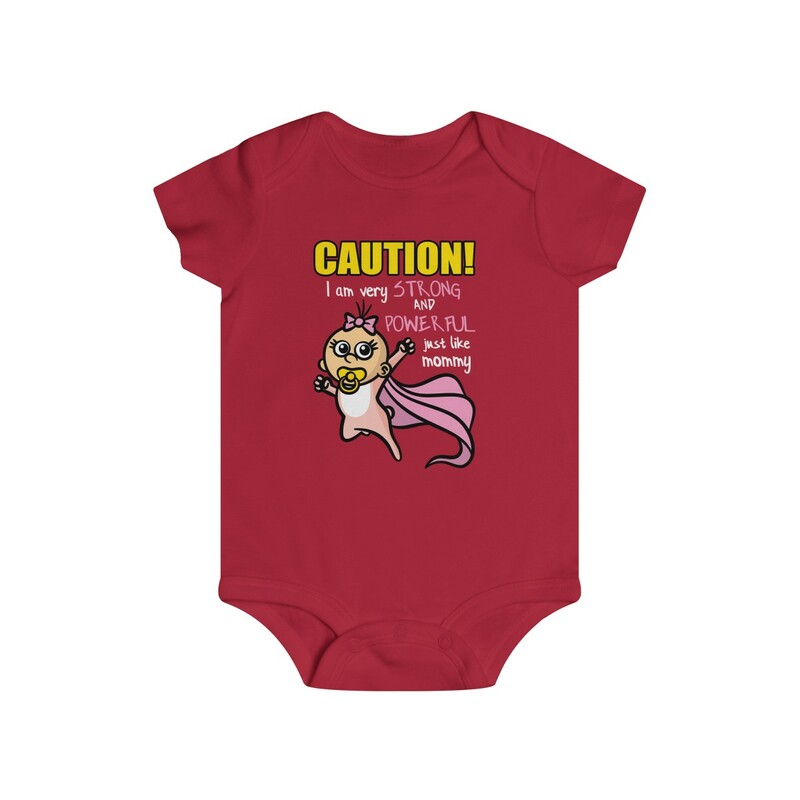 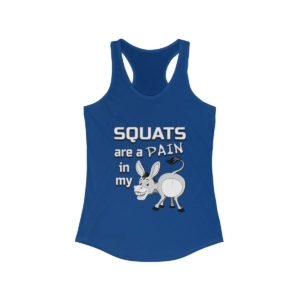 We designed this onesie for the daughters of strong and powerful mothers: “CAUTION! I am very strong and powerful like mommy”. Looking for a warning sign for baby boys? 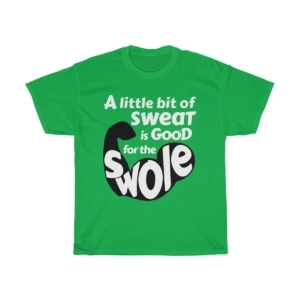 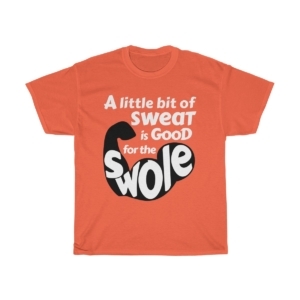 See our Strong & Powerful Like Daddy – Infant Onesie.